Now it’s time to show yourself to your potential customers. After having viewed your online content, your visitors will understand a bit more about you. For instance, they will know more about your area(s) of expertise. They will have an idea about your character through the tone of your writing and from the ‘look and feel’ of your production. They will also have thoughts happening on how you could possibly help them in their own business. This is an opportunity for you to show your audience what you have and what you do. Tell them about your special offers (if you have any) and let them know your hours and contact information. Make a point of letting your audience know exactly what your specialist areas are so that if they need help from someone in your industry sector, you can be top-of-mind for them. I myself, have shown you in this series, the basics of setting up your own online course. It is not hard to do but if you have not done this before it takes a bit of working out the kinks. Even so, it is much easier to just get on with the job at hand IF you have someone who can guide you. Things will flow more smoothly and questions can get answered immediately. That is the case in all situations when you use a coach. Because that is the job of the coach. 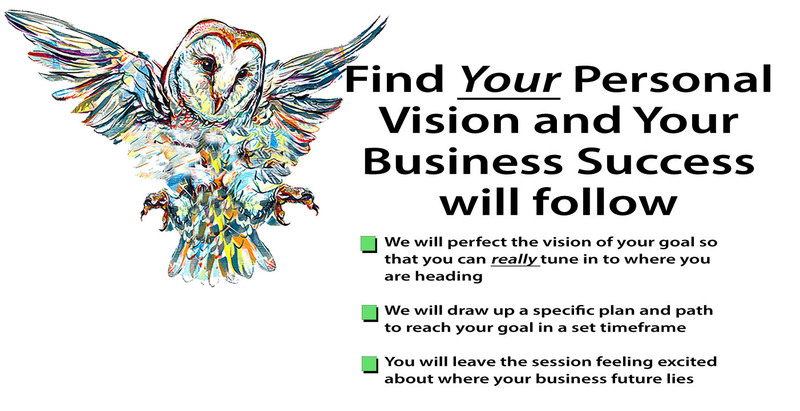 To guide you, to mentor you, to get you to your desired goal with minimum wasted time. My name is Eva Zonnios. I am a business consultant. It is my job to help you get your business organised and under control. I help small businesses and entrepreneurs design their transformational message so that they can be clear on their goals. Then they can follow a guided plan to generate a secure business growth and a forward motion in their business success. The blueprint plan is designed to benefit the business owner and family within the personal, family and financial lives of my clients.